If you're in the market for a Cricket Wireless phone, the carrier is offering some downright fantastic deals at the moment. They're offering massive mail-in rebates of $200 off the Galaxy S4, Galaxy S III, and HTC One SV (in addition to their regular web discounts), delivered in the form of a Visa prepaid card. Thanks to a surprisingly low starting price, Samsung's Galaxy S4 is just $329.99 with the rebate - and that's not a contract price. 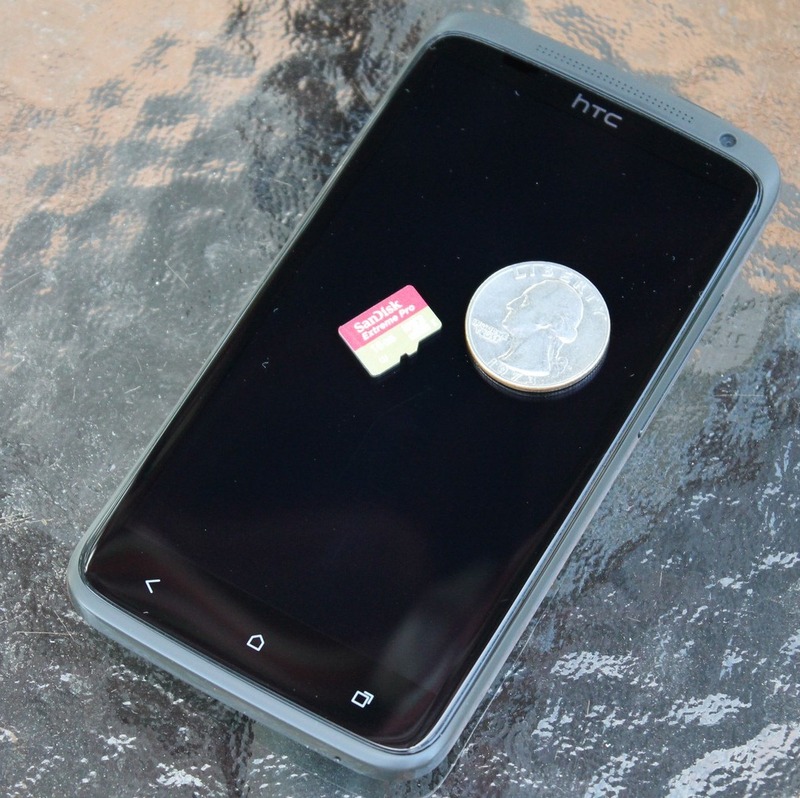 For most, a generic off-the-shelf microSD card is probably just fine. It may slow things down and take a little longer to access, but that's alright in return for lower cost. For some people, though, having their device slowed down by a budget microSD card isn't an option. Other people need high performance for recording 3D and 1080p video. It's those two groups that the SanDisk Extreme Pro microSDHC UHS-I card is for.